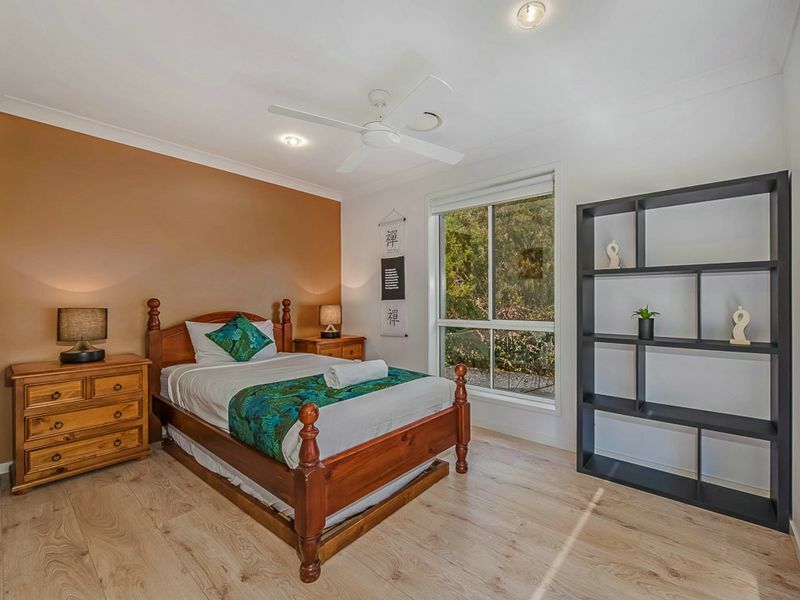 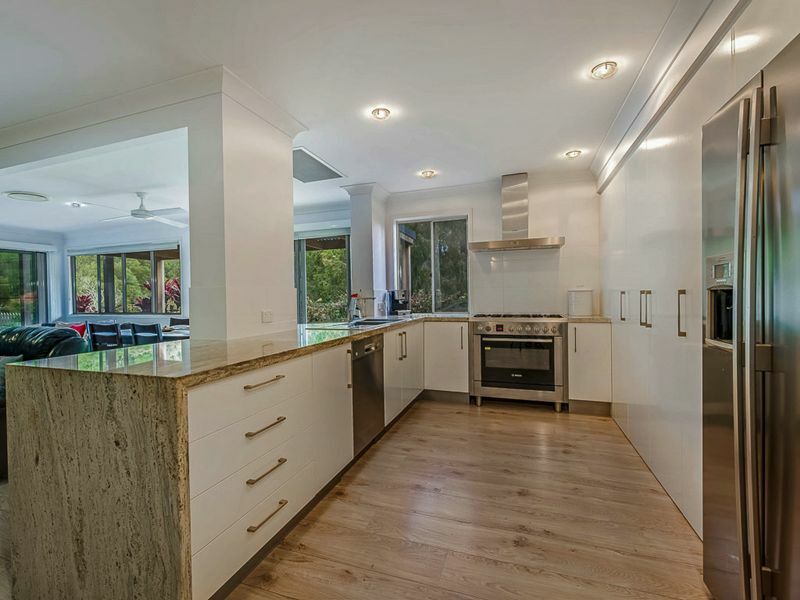 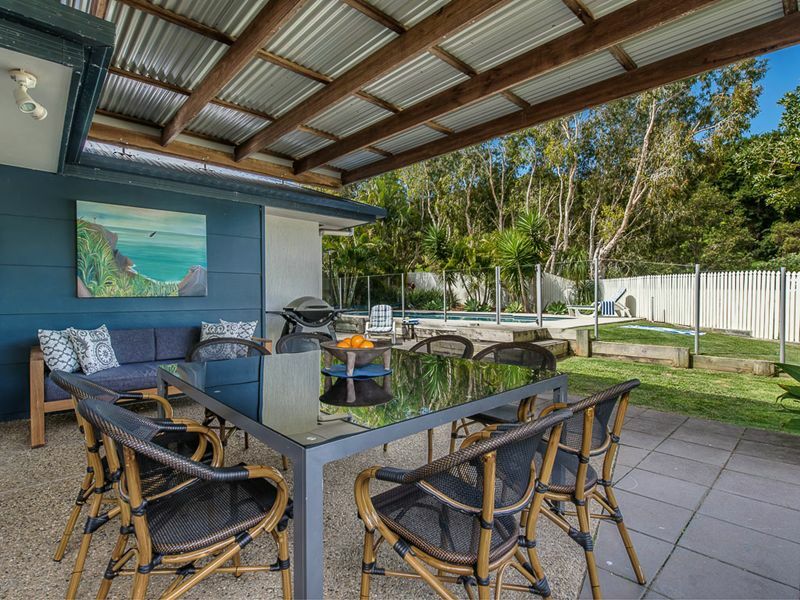 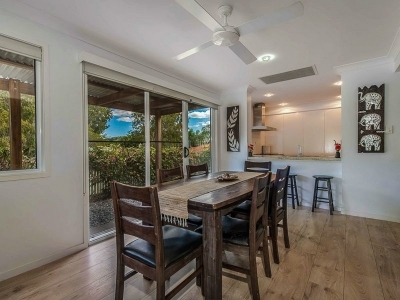 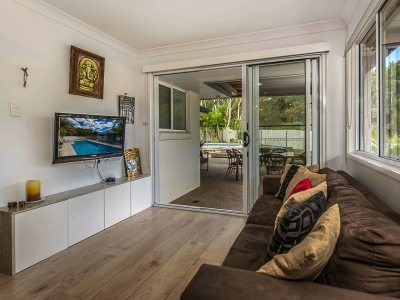 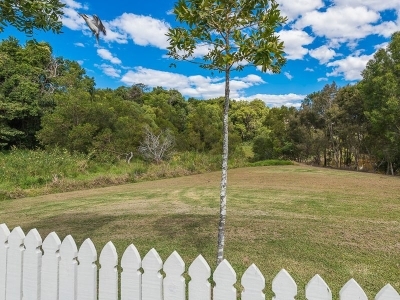 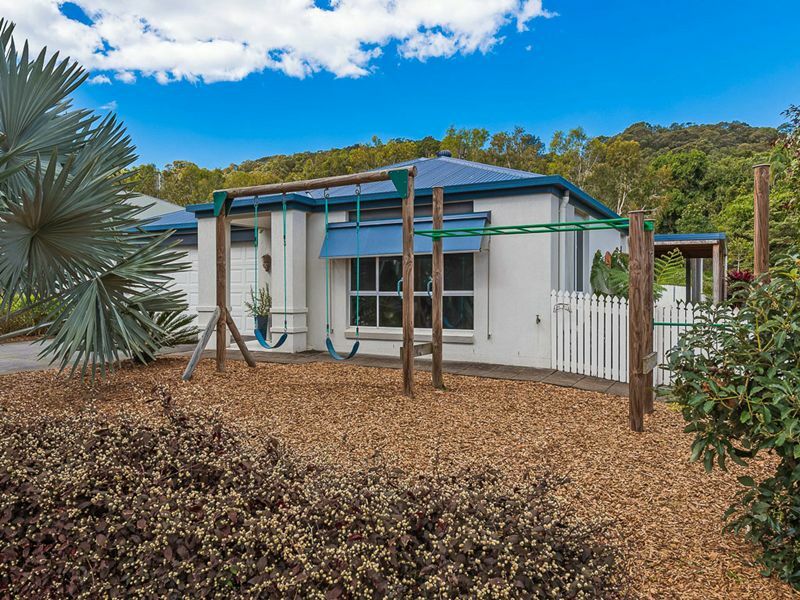 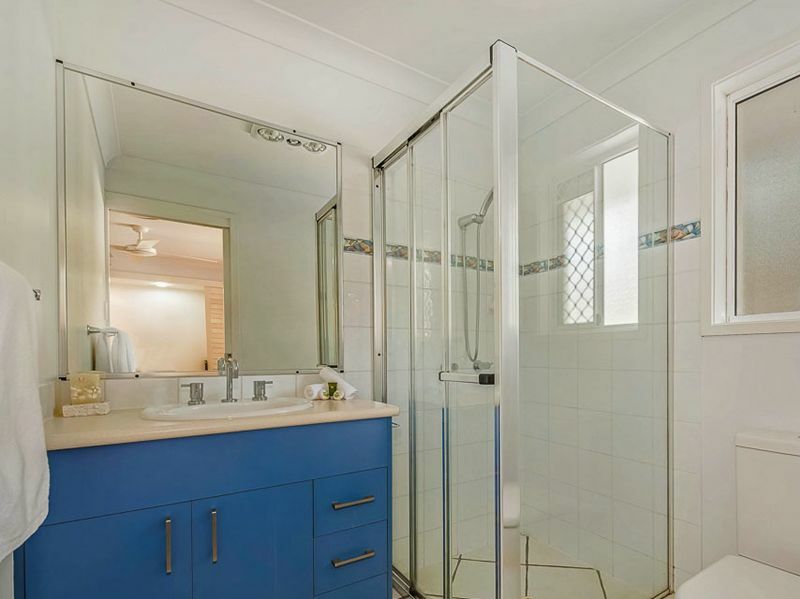 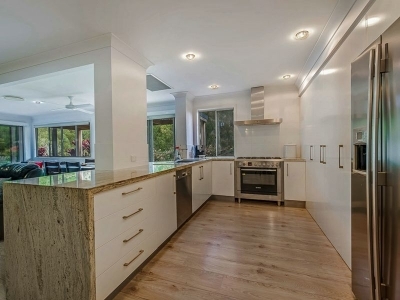 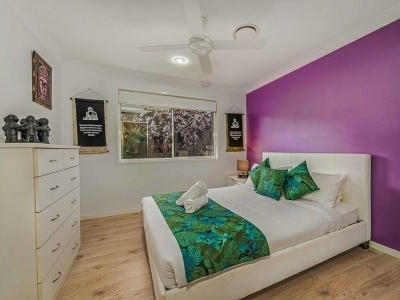 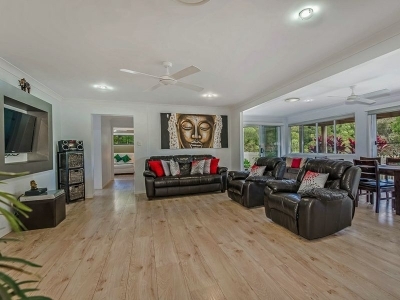 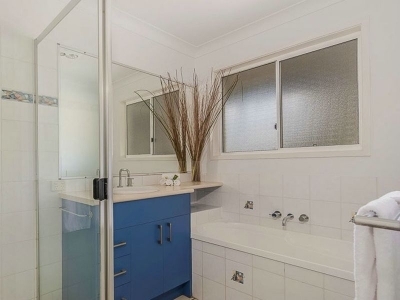 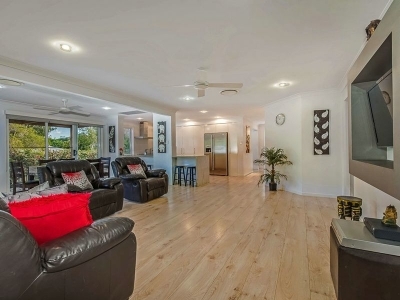 With everything beautiful Coolum Beach has to offer and nature at your back door. 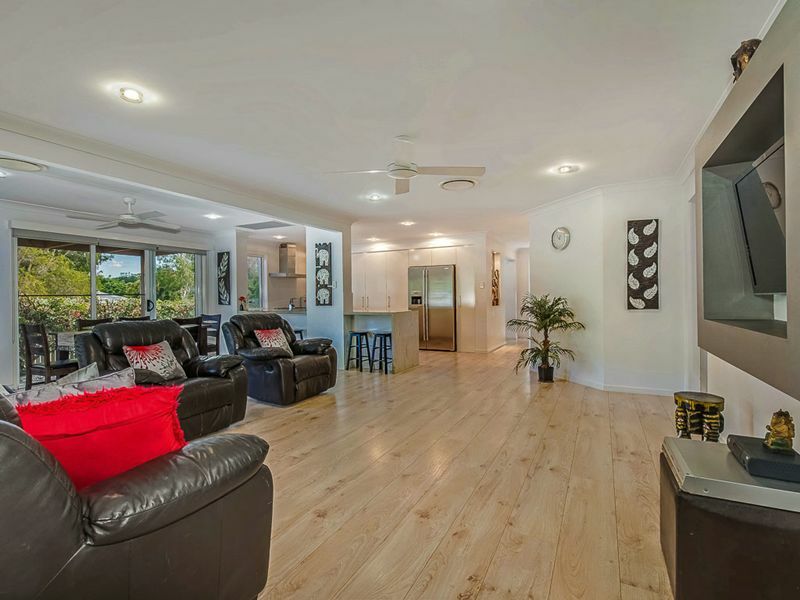 This beautiful Sunshine Coast beach house is magnificent inside and out. Unrivalled lifestyle in secluded luxury with fast Free wifi internet. 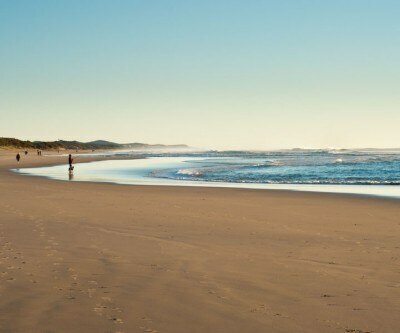 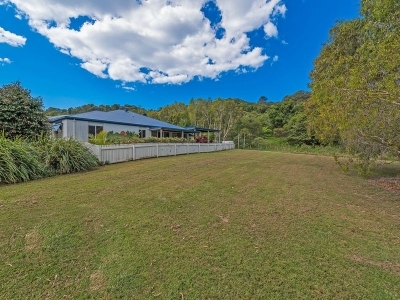 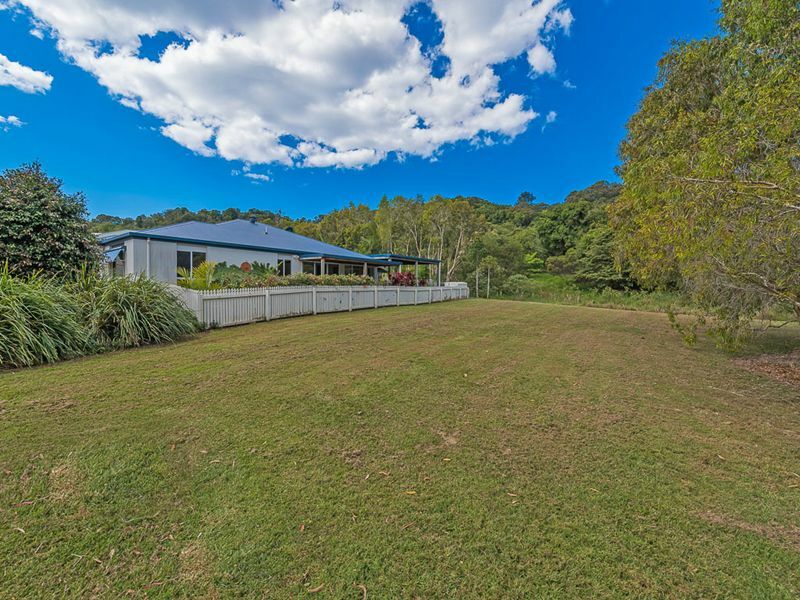 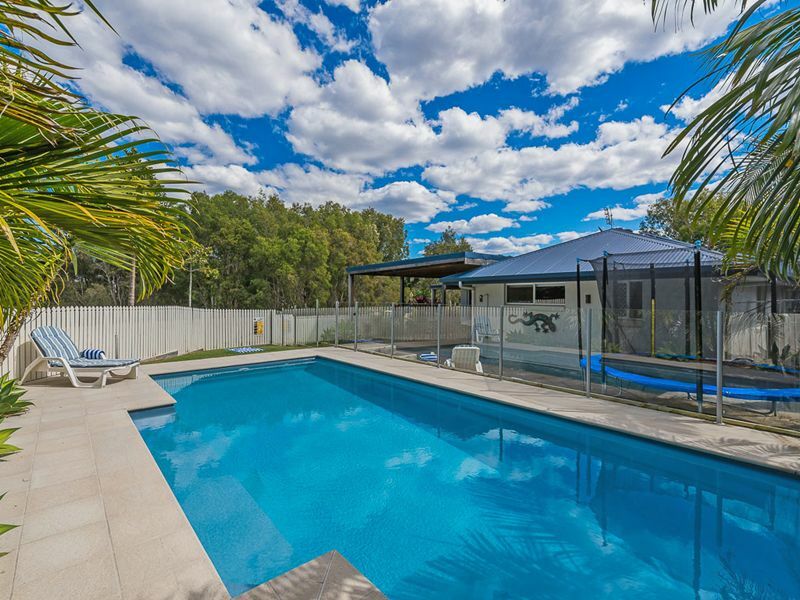 Holidaying with dogs Queensland Holiday accommodation at it's BEST Pet friendly holiday houses! 3 LCD tv’s and DVD’s thoughout. 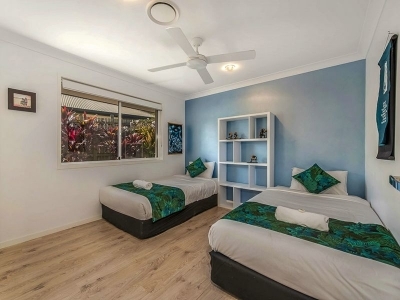 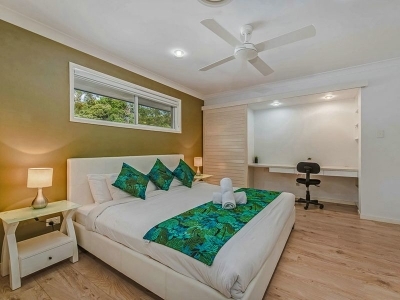 One in the lounge with beautiful comfy leather suite and FOXTEL with all channels, one with playstation PS2 with games in the kids lounge area and one in the elegant master bedroom which has an ensuite and walk in robe. Office and board games too.